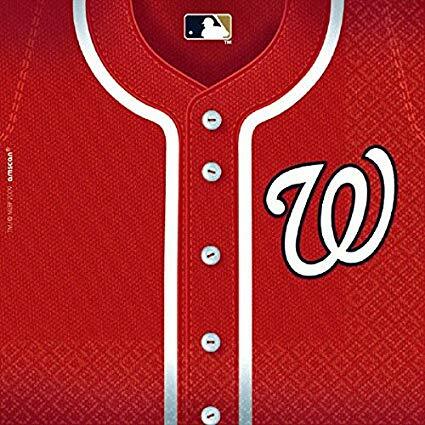 Baseball spring training is right around the corner! 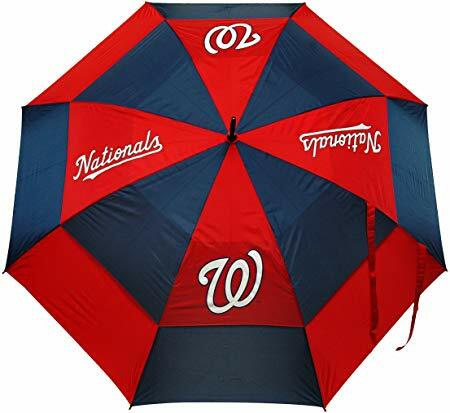 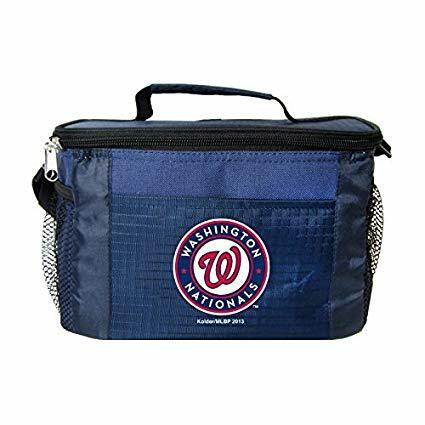 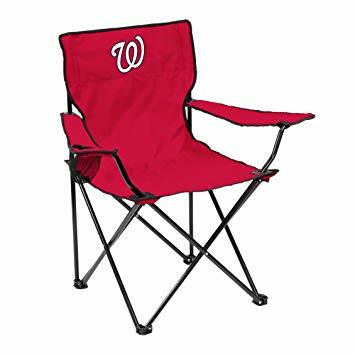 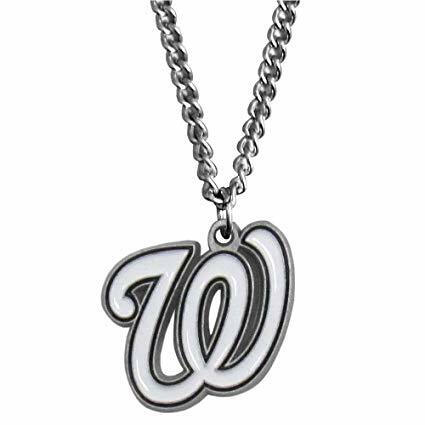 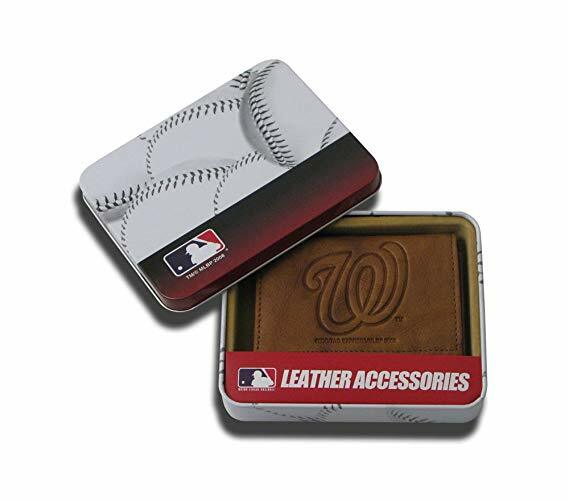 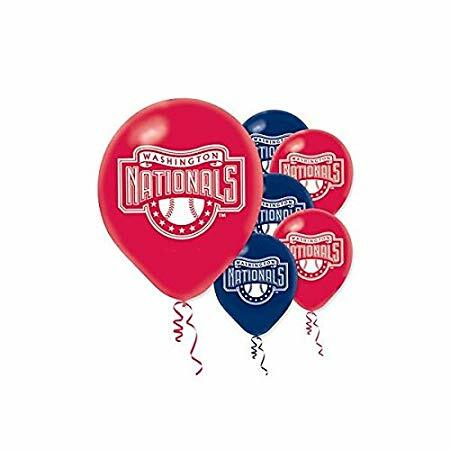 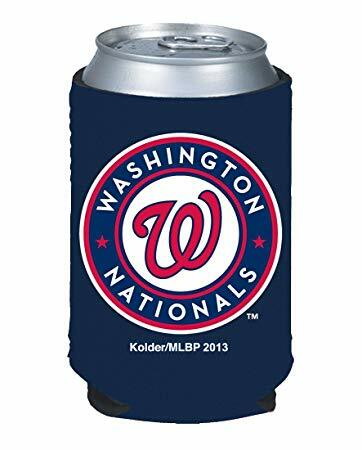 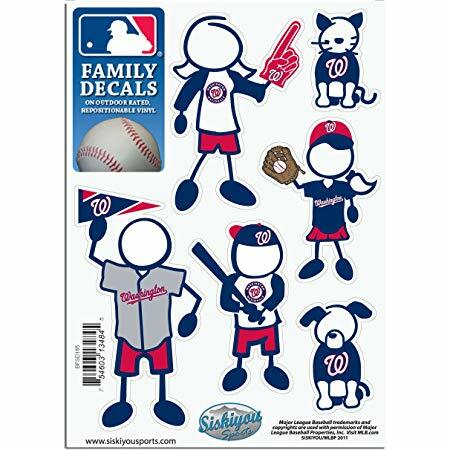 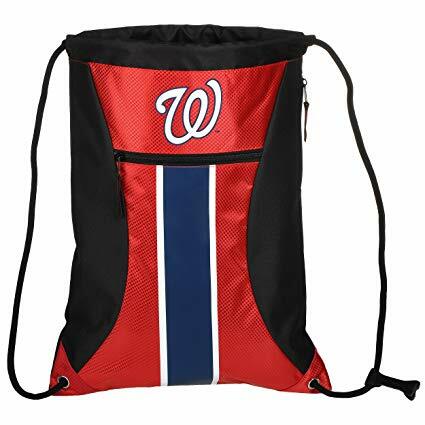 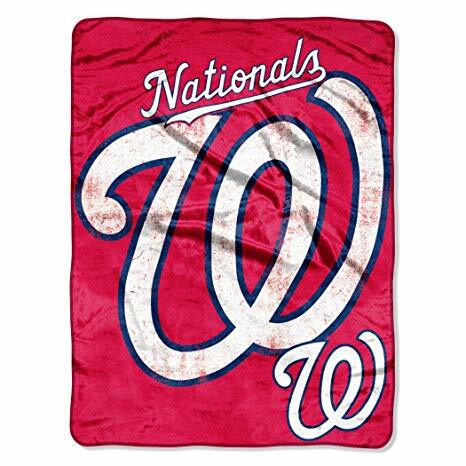 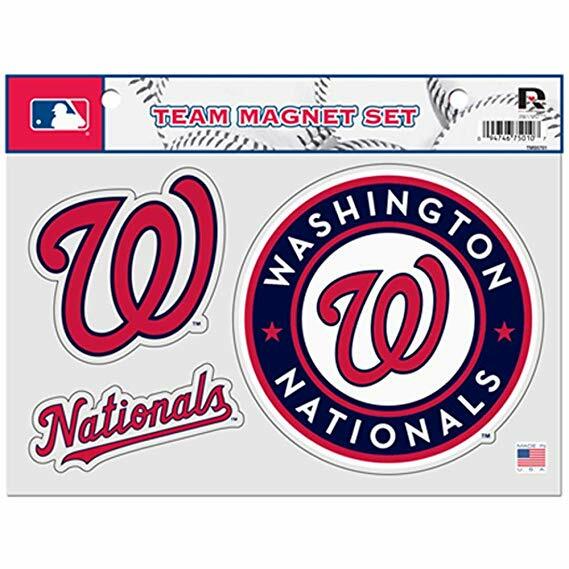 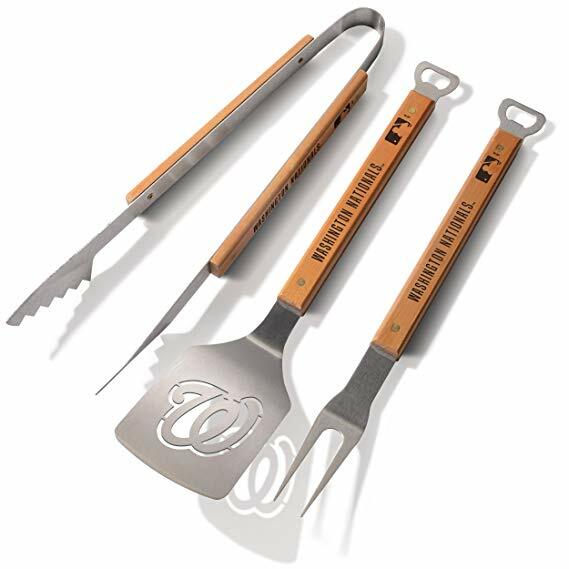 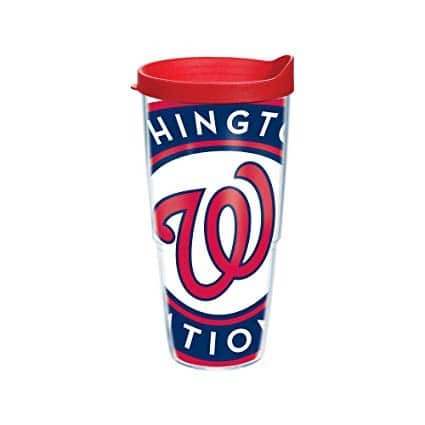 These Nationals Fans Gifts are great for spring and summer birthdays for your Nats fan. 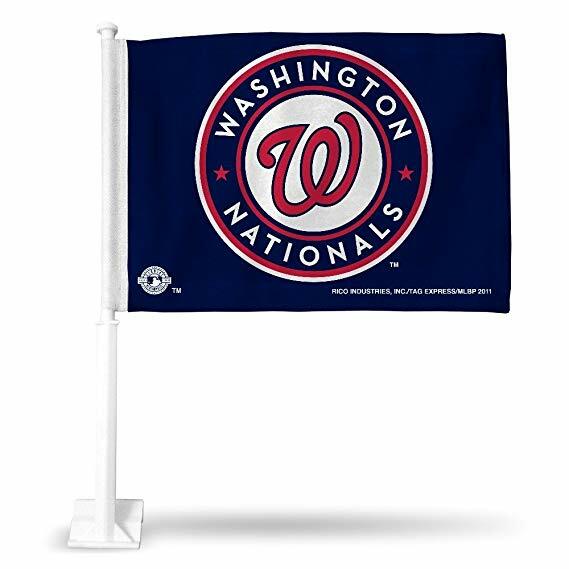 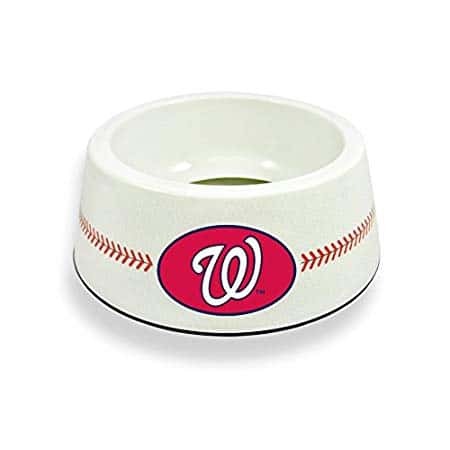 Do you have the ultimate Nats Fan in your house? 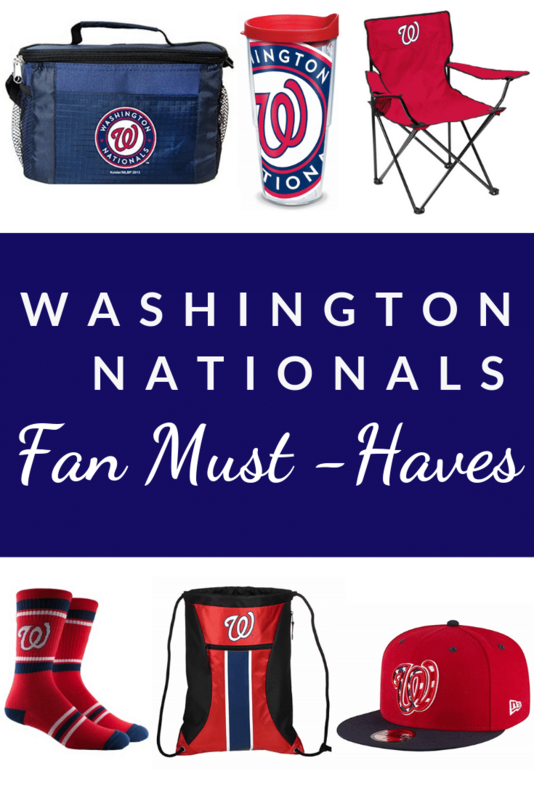 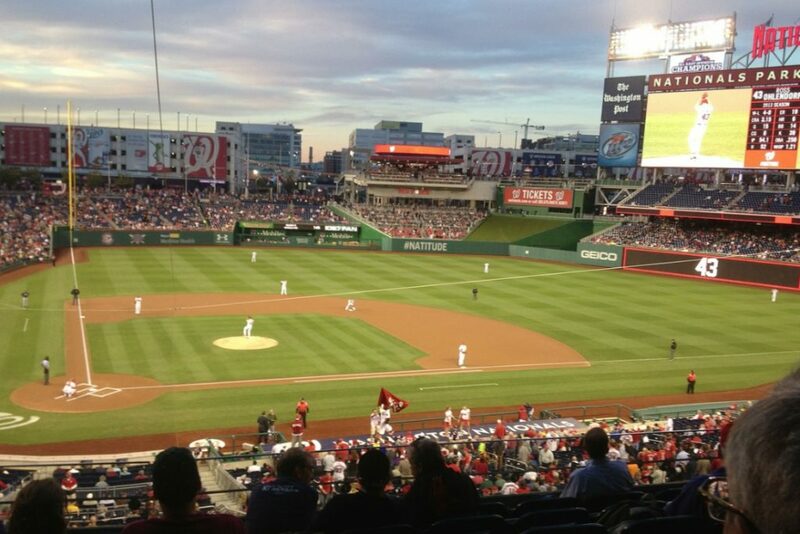 Whether you’re thinking ahead to holiday gifting or just want to celebrate their great season as they head into the playoffs, check out these 25 Washington Nationals Fan Must-Haves. 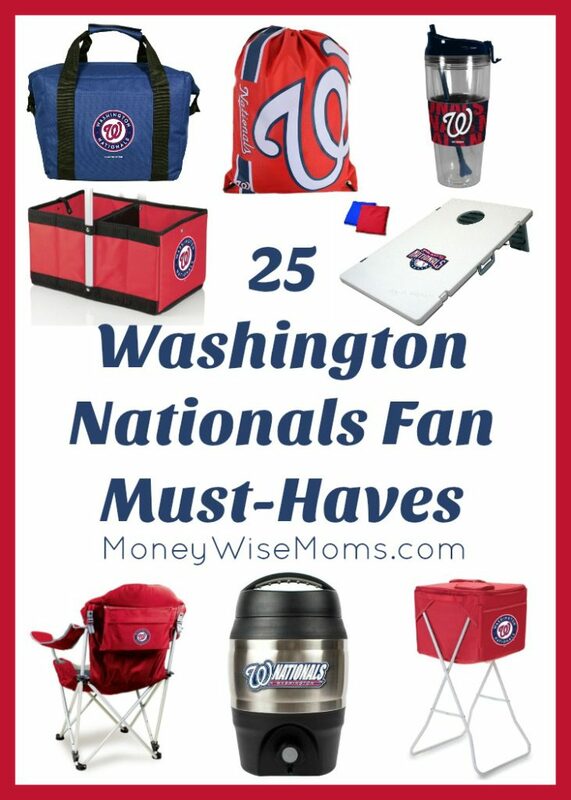 You’ll find something for fans of every age! 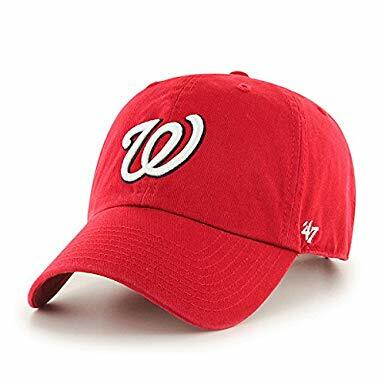 Remember that an Amazon Prime Membership will get you free 2-day shipping, plus unlimited streaming of thousands of movies, music, and free eBooks. 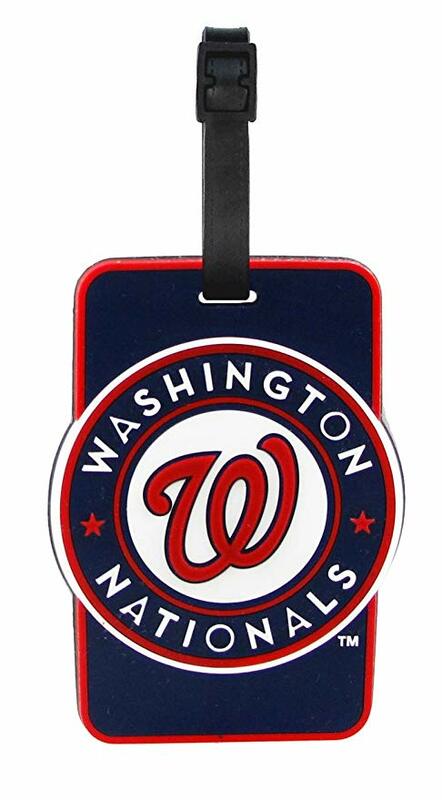 I love my Prime membership all year long, but it’s especially helpful when I need to get a gift in a hurry. 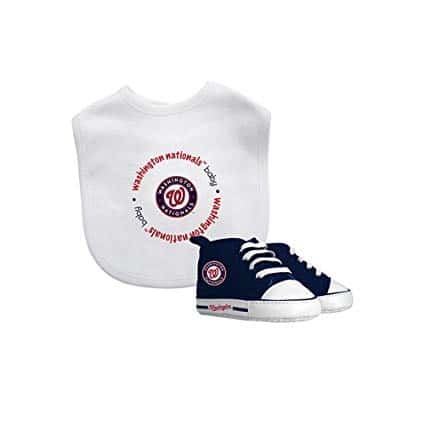 Plus, during the holiday season, I do more online shopping and let Prime ship my gifts! 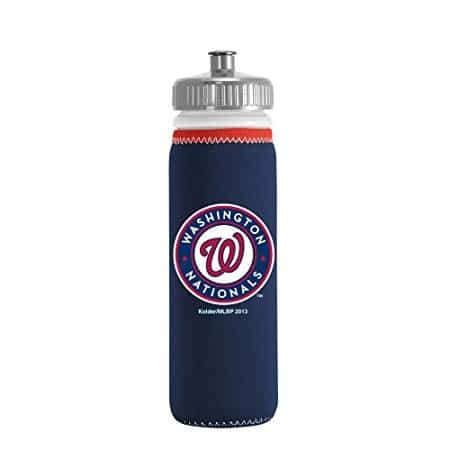 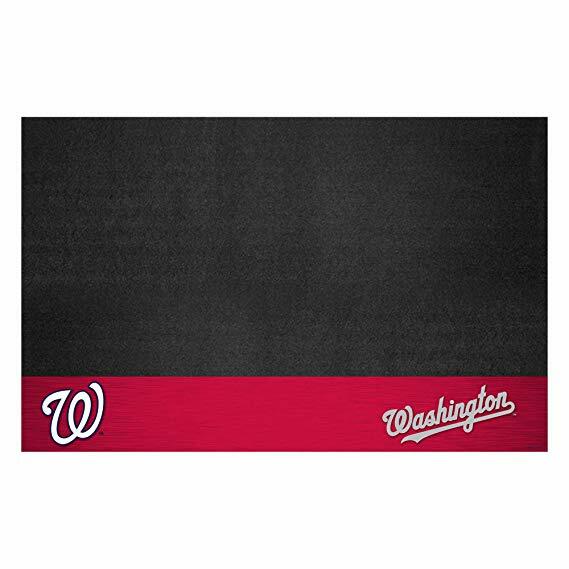 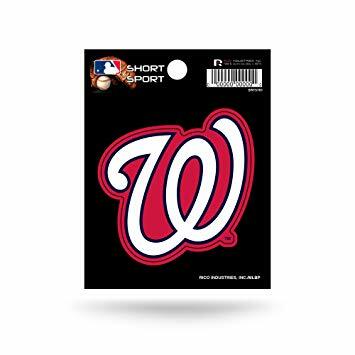 For a very special gift, you can also find Washington Nationals Jerseys and other Nats Gear from Amazon today. 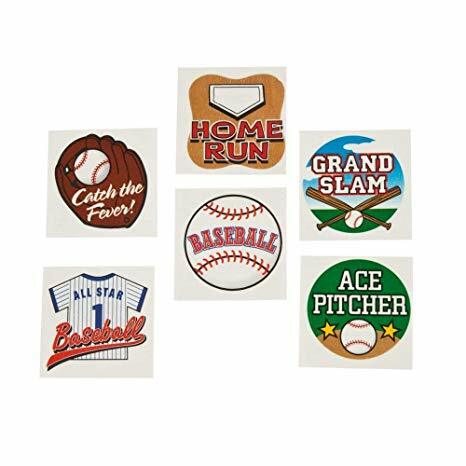 Are you scoring FREE Amazon gift cards with Swagbucks? 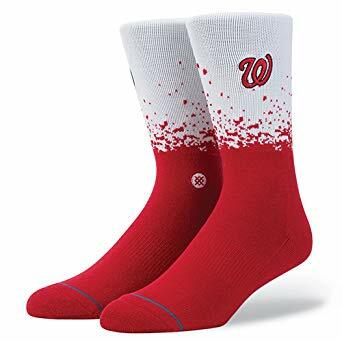 That’s how I like to shop at Amazon!